© William Campbell. All rights reserved. 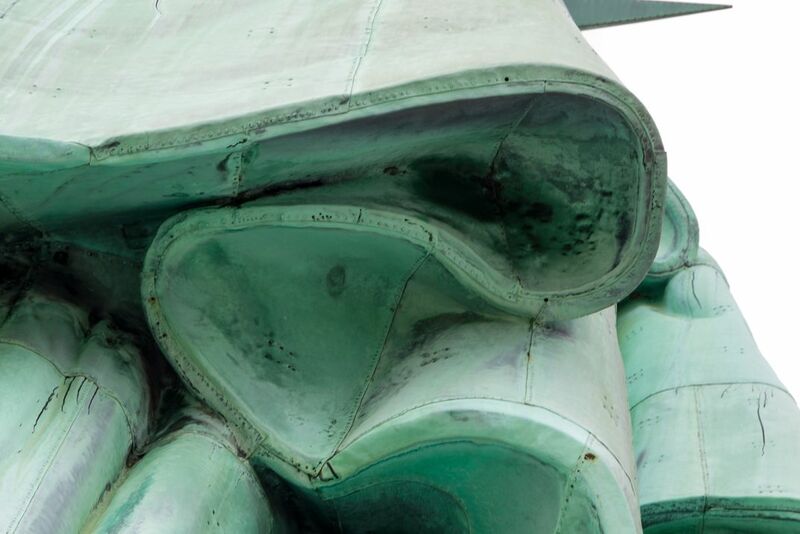 A photograph of the hem of the Statue of Liberty's robe. While abstracted, the subject of the image is still undeniably recognizable as one of New York's most famous landmarks. Date Uploaded: Nov. 29, 2018, 5:18 p.m.